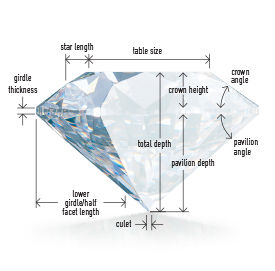 We give you more to a diamond than its weight and appearance. We give you confidence and connoisseur. USIA founder Mr. Francisco Lacerda is member of the Gia Alumni Portugal and UK, making GIA the exclusive brand for diamond certification of USIA worldwide Clients.